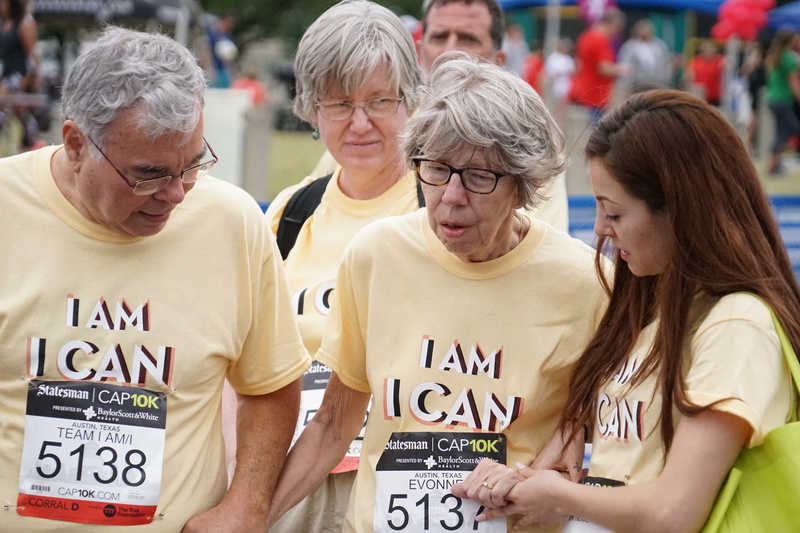 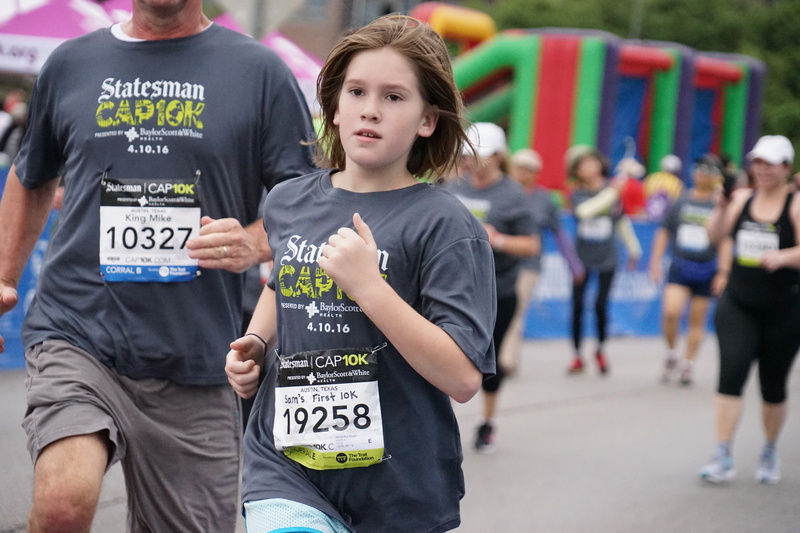 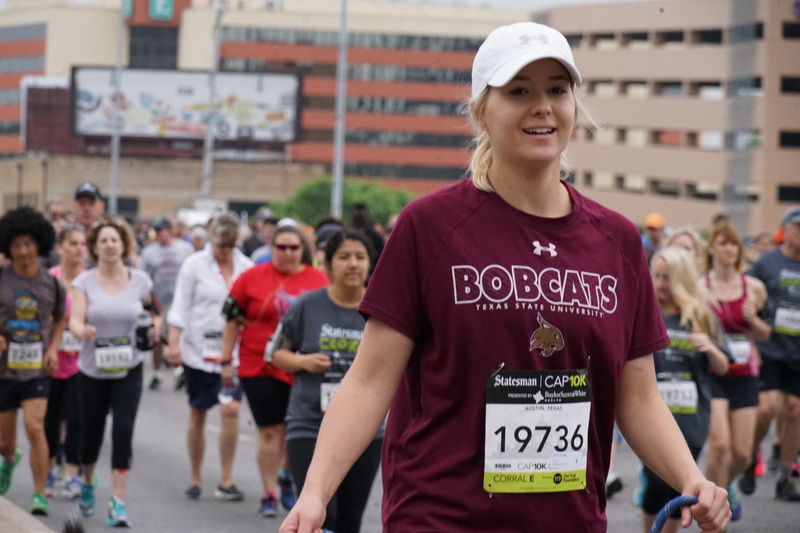 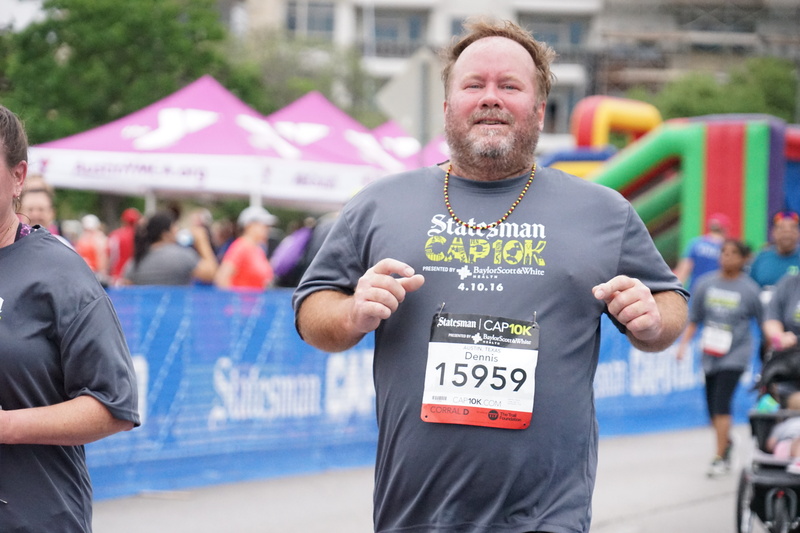 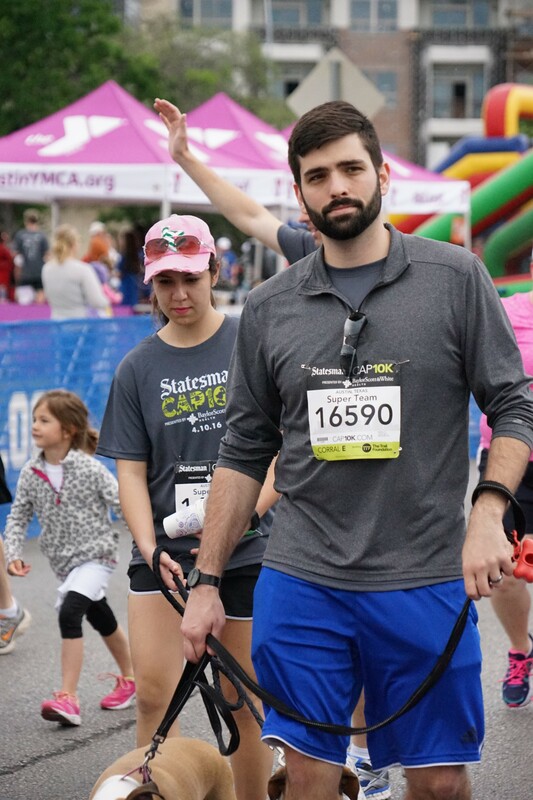 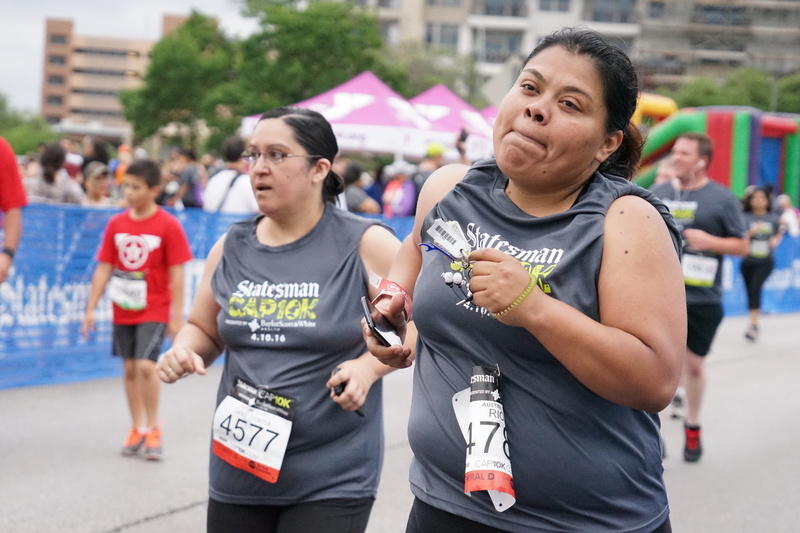 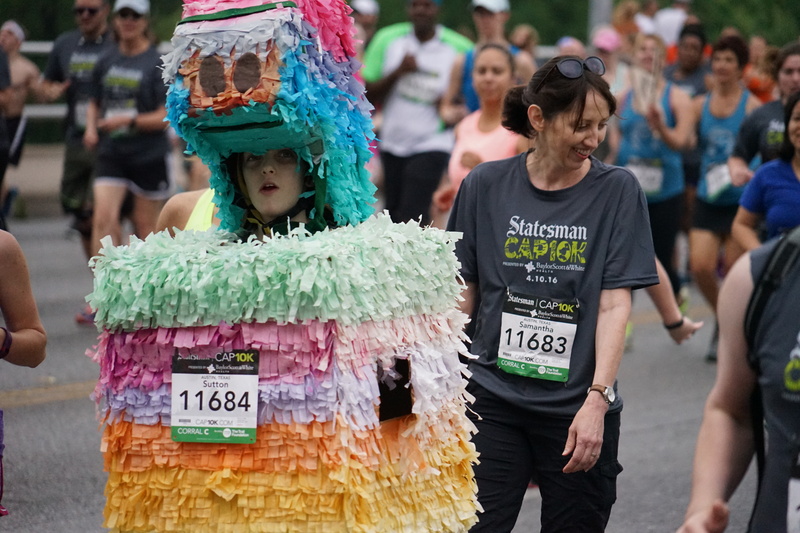 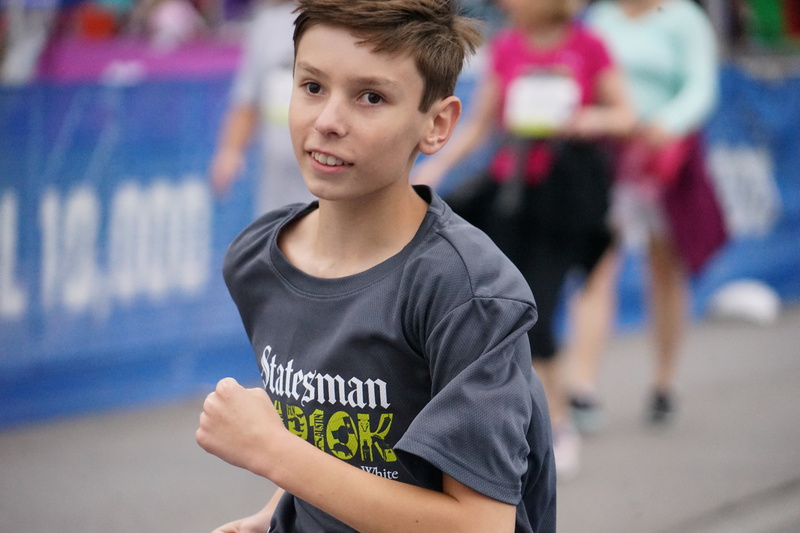 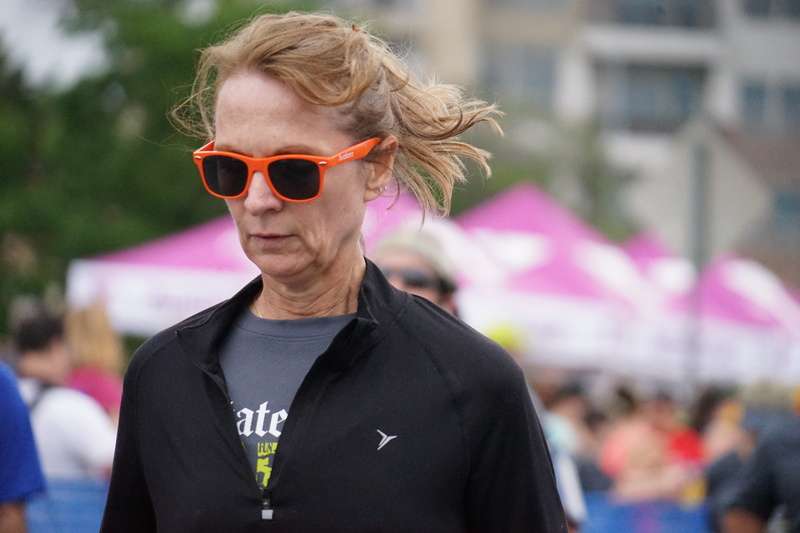 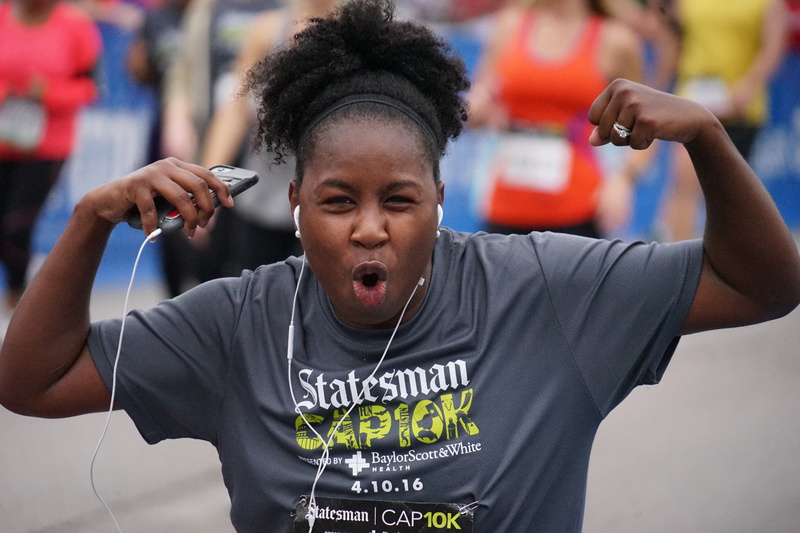 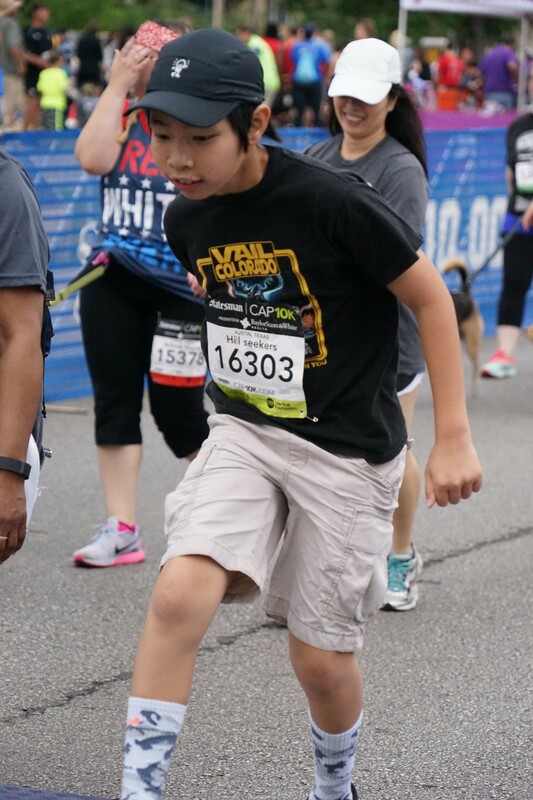 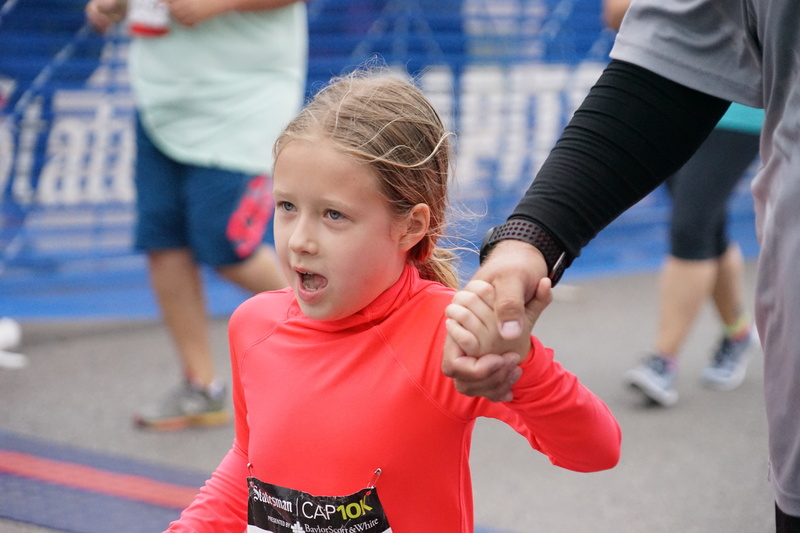 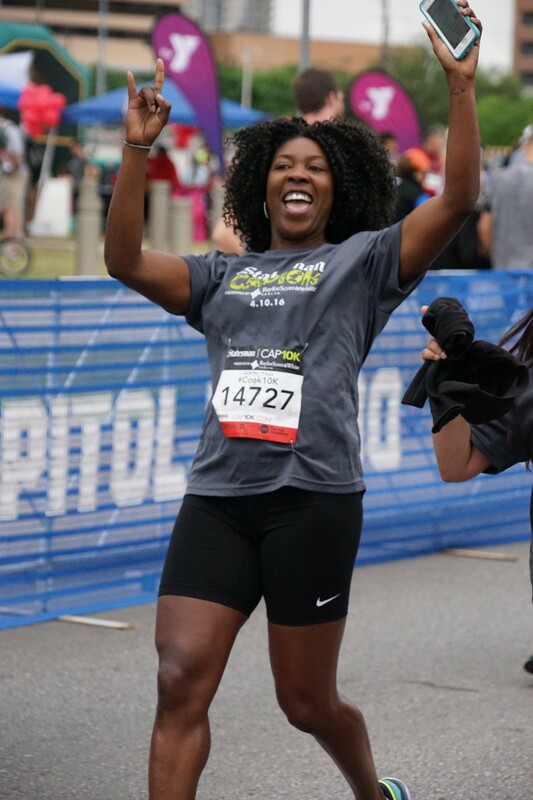 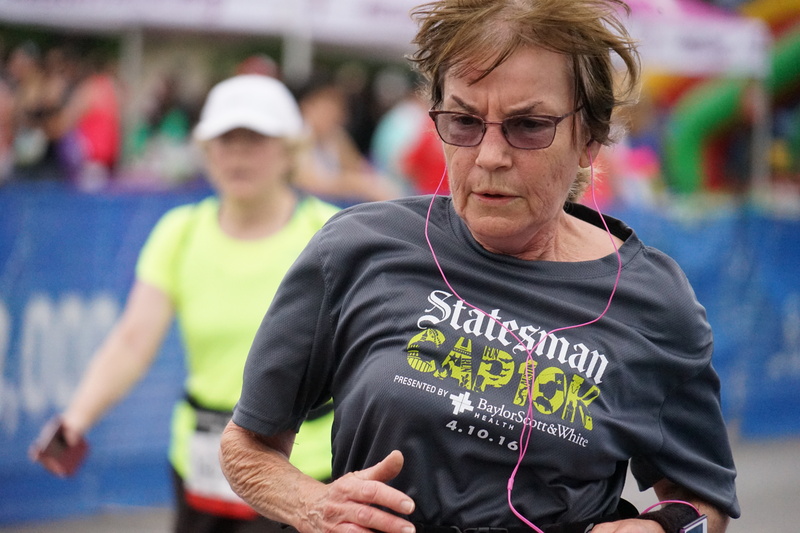 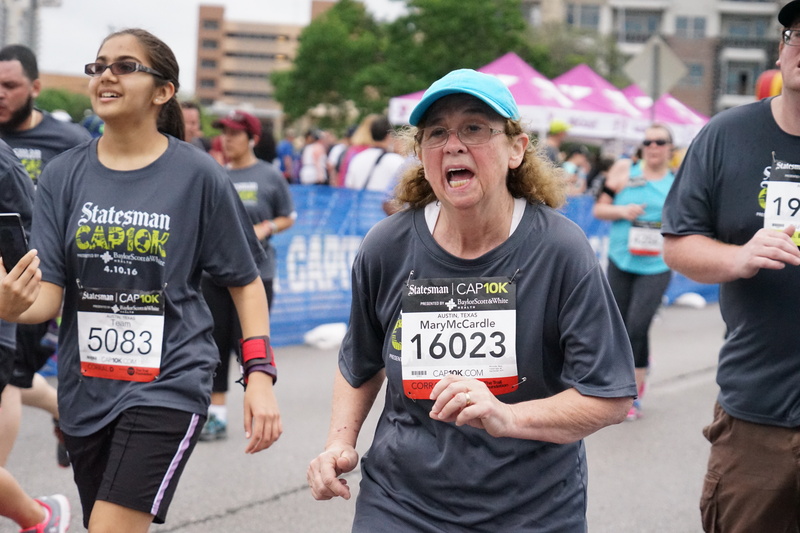 The Austin American Statesman has put together the largest 10K race in Texas engaging in community fun and togetherness throughout the iconic routes of Austin. 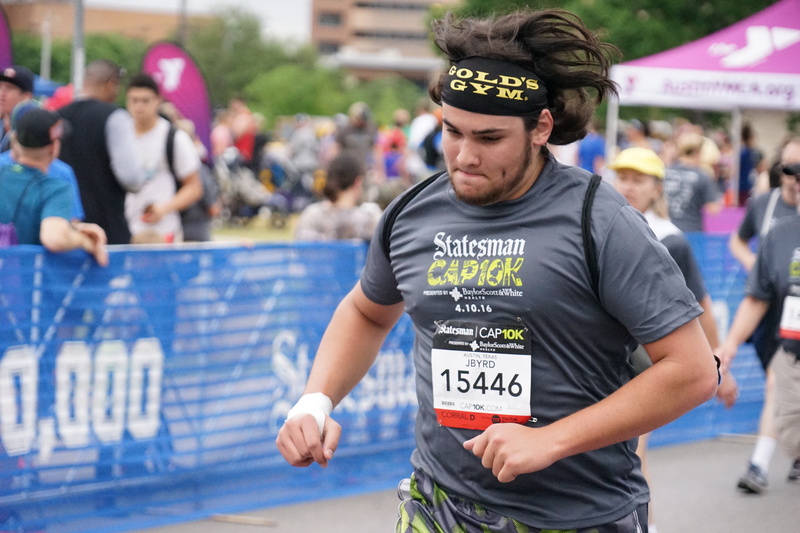 Beginning at the infamous Congress Avenue Bridge, then heading down straight towards the Capitol, up and down hills, passing through neighborhoods, and then finishing up at Auditorium Shores on Lady Bird Lake for some fun after a successful run. 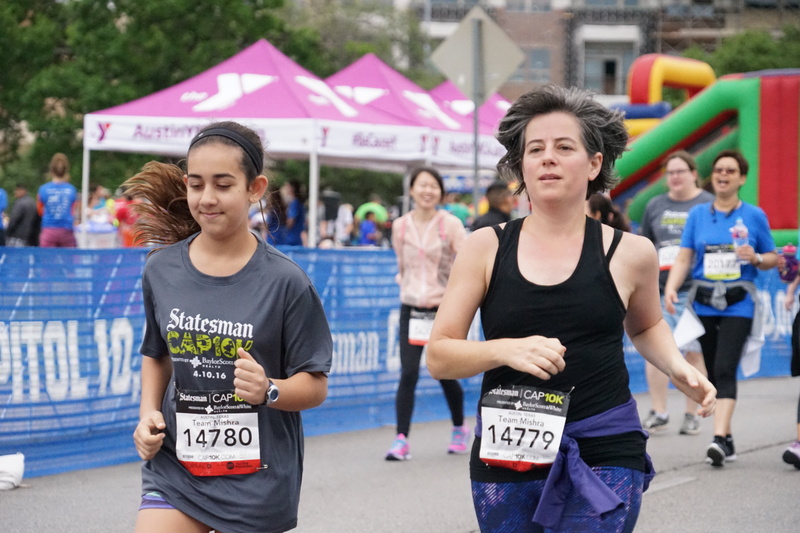 From children in strollers to people of all ages and even dogs who get to enjoy the scenic routes with Austin’s community. 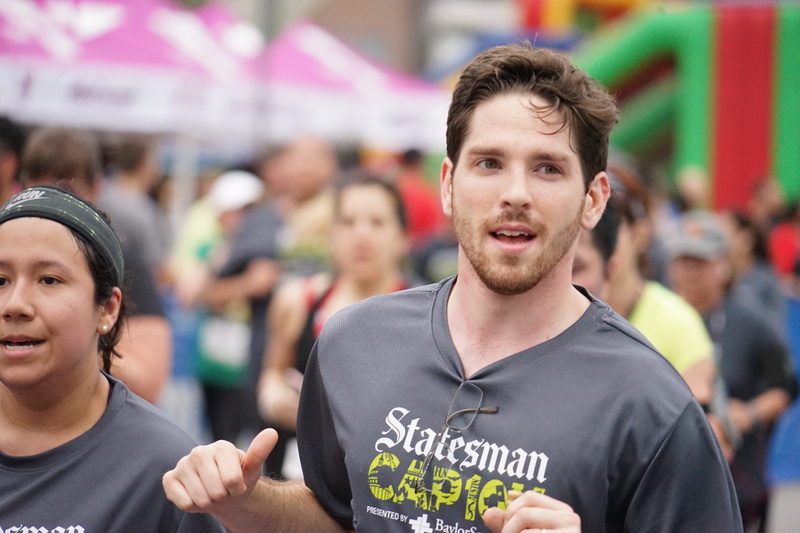 This community event isn’t just for seasoned runners, but for anyone who wants to enjoy themselves throughout the beautiful city of Austin. 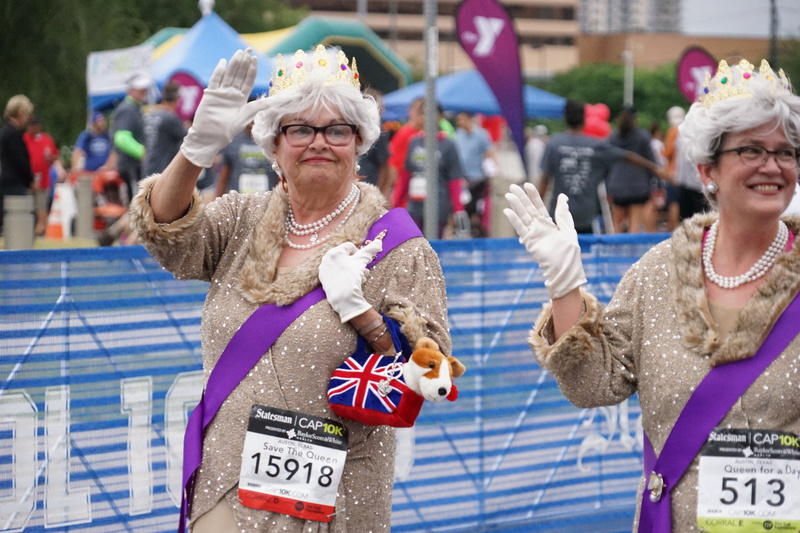 There are many crowds throughout the race cheering everyone on as well as bands that are playing throughout the race as an entertaining support of all participants. 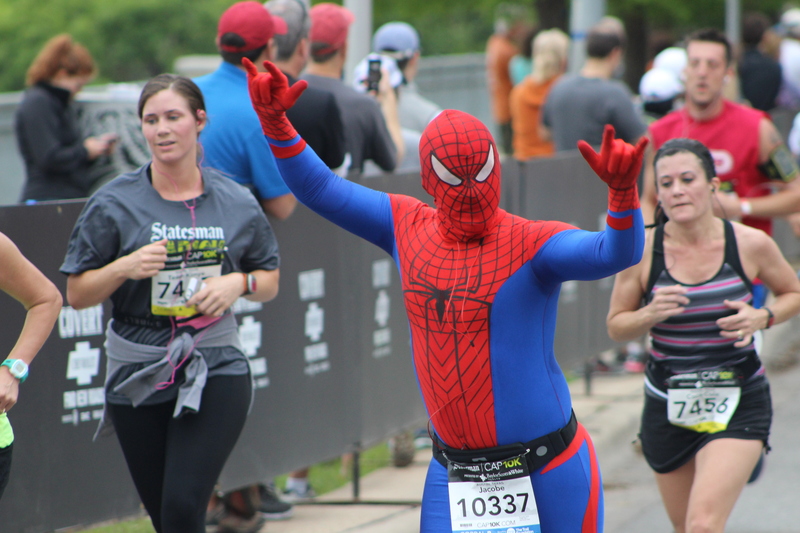 Austin’s uniqueness is also very welcomed throughout the race by people being able to show their fun sides by wearing any costumes of their choice. 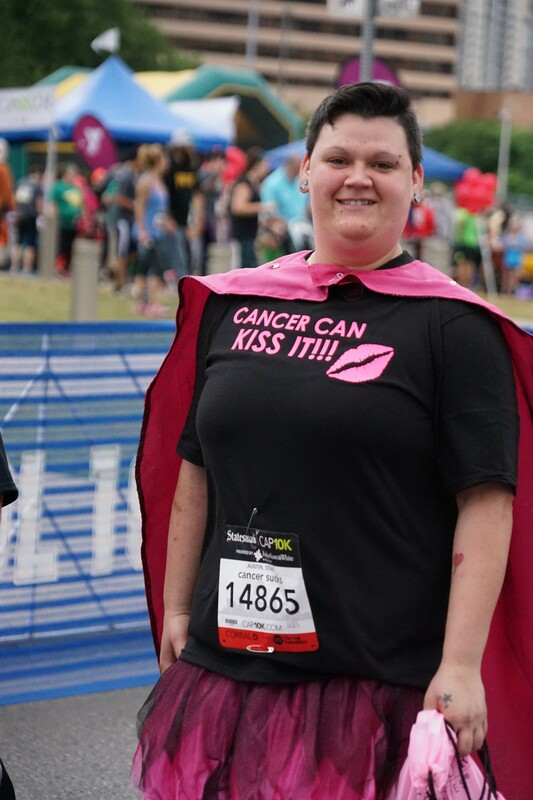 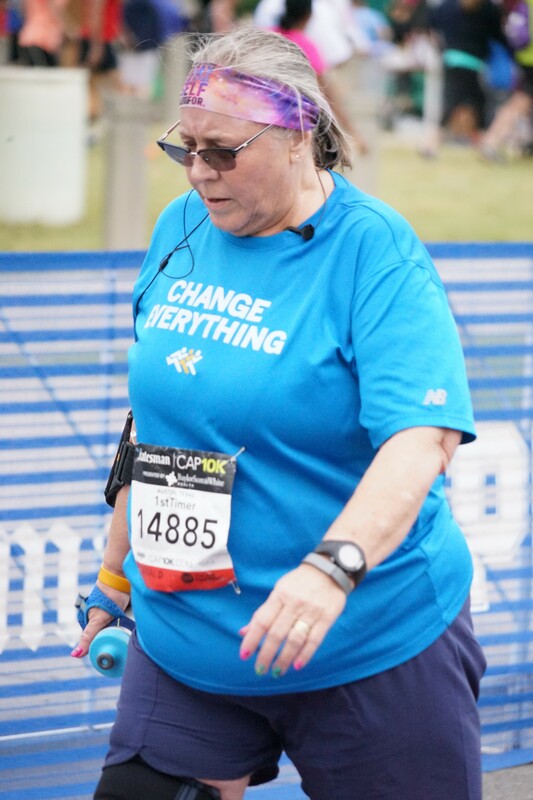 Whether people choose to run alone, with an organization, friends, or family – all are welcome. 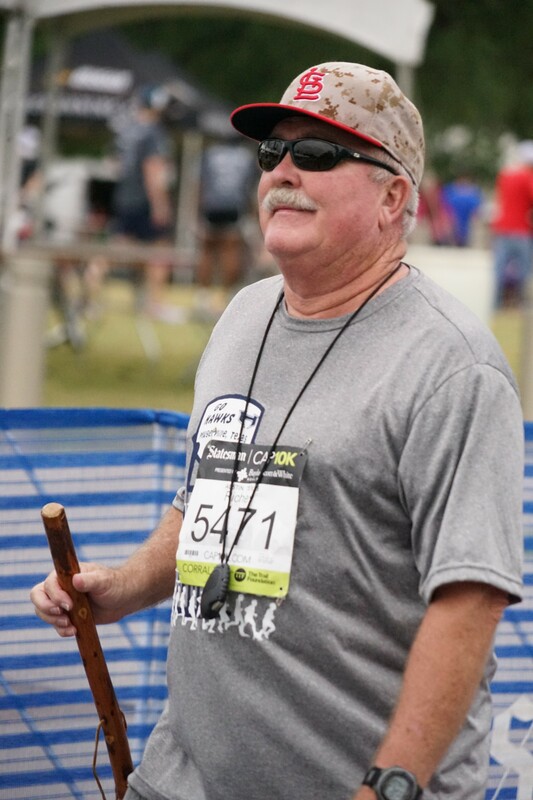 The race is for each individual to focus on being their best and enjoying a healthy paced run/walk.